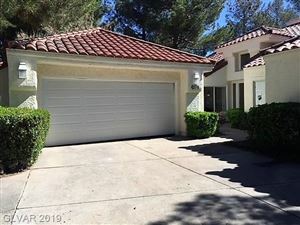 The Spanish Trails story began in 1953, when Joe and Mary Blasco settled in Las Vegas. Their dream was to one day develop an exclusive community on land they owned where they and their children could live and play in privacy, security and serenity. 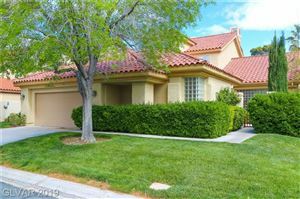 This community is ideally located just 5 minutes west of the famous Las Vegas Strip. 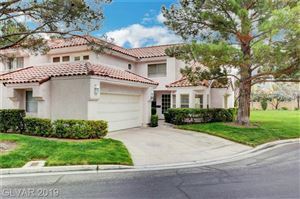 Its prime location is central to both Summerlin and the growing Southwest region of the city. 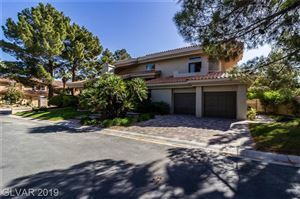 Once you visit Spanish Trails, you will realize it is like no other neighborhood in Las Vegas. Thirty years in the making, the Spanish Trails golf course is an emerald jewel at the center of the community. Lakes and waterfalls sparkle within an all-grass course unique in Southern Nevada. 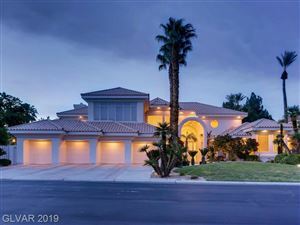 The lush greenery transforms the homes of Spanish Trail and creates a private oasis within the Las Vegas desert. The 27-hole championship golf course was designed in 1984 by famed designer Robert Trent Jones, Jr. The course contains three different nine-hole layouts, each featuring a unique playing experience. Jones Jr. designed the sunrise course around the beauty of the rising sun in Las Vegas. The most traditional of the courses, it features lush fairways and greens. The beauty of running water is on display for the Lakes Nine course. Featuring the stunning lakes, waterfalls, and creeks of Spanish Trails, this elegant course combines challenging play with spectacular views. 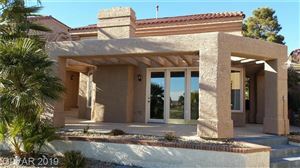 The Canyon Course pays tribute to the painted mountains of the Las Vegas valley. Rich red and brown hues theme this challenging course while the mountain scenes provide a spectacular backdrop.